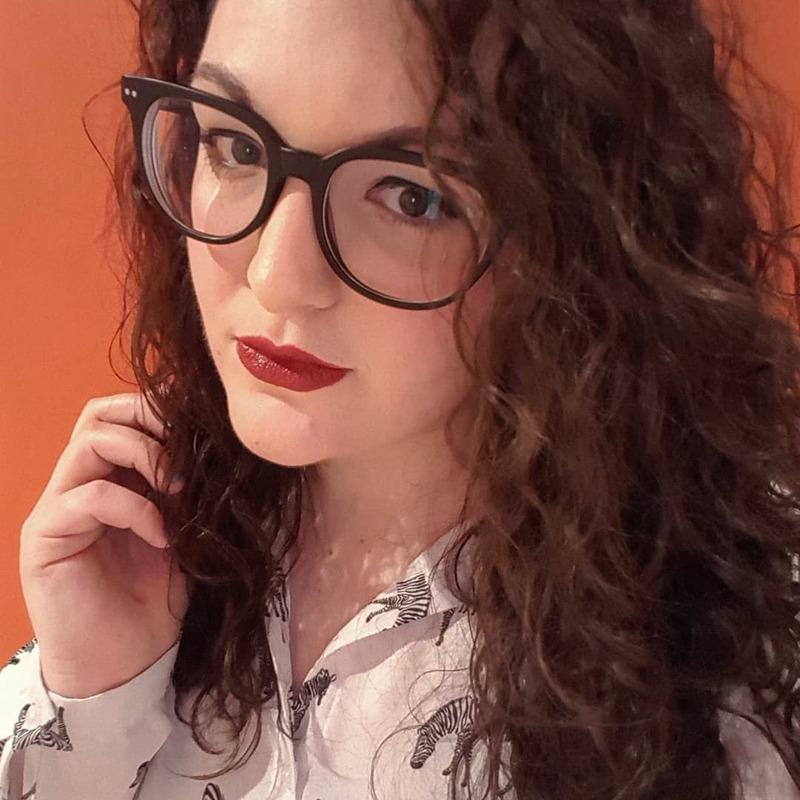 I’ve been a brunette since day one and apart from a little dabble with box dye during my final year of university (we all went through the Schwartzkopf Live Colour XXL phase at some point, right? ), I’ve stayed au naturel. Until now. My hair is naturally a very dark brown so in the past I’ve always stayed away from trying to dye it myself (aside from the blue-black phase – shudder), as let’s be honest, is there anything worse than a patchy box job? Probably not. 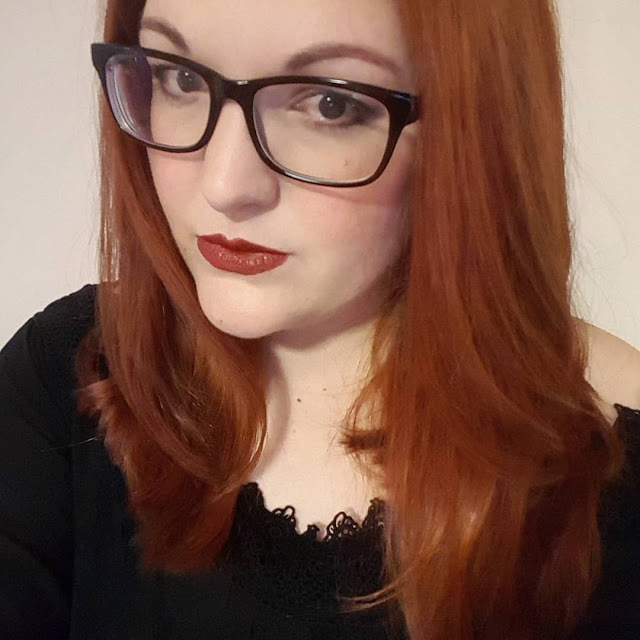 Until recently, I was always pretty content with my hair colour but during the summer, I decided that I desperately needed a change and let’s be honest, a hair colour is more for Christmas than it is for life. At the start of July this year, I headed to my hairdressers in Leeds to discuss a colour change from my natural dark brown to an auburn/ginger colour. Unfortunately this time round, my hairdresser put a tint on my hair which didn’t have any bleach in it, and she also didn’t bleach it first meaning I walked in with brown hair and walked out again with brown hair. Not quite the dramatic transformation that I’d hyped up on my Instagram stories. Needless to say, I was left red faced rather than red haired. Six weeks later, I’m in the chair of another hair salon in Leeds, Westrow 18 (in the Thornton’s Arcade) with my new hairdresser Eboni ready for round two. As my roots had grown out by about 2cm in the time between appointments, it meant Eboni could apply a bleach to the lengths of my hair, dividing it up with cotton wool rolls, so that the peroxide didn’t touch my natural colour. As I have so much hair and a somewhat sizeable head, I ended up needing the bleach applied and washed out in stages to ensure it lightened evenly. After this, I was left with dark roots, questionable orange lengths and I’ll be honest, a feeling of panic at the strawlike texture of my hair once it was dried off before the dye could be applied. When applying the dye, the roots had a stronger bleach/colour combination than the lengths are they were darker which left them fairly evenly matched, though slightly darker at the roots, which should disguise regrowth a little better. Once my hair had been dyed, shampooed and conditioned, Eboni dried it straight for me and I got the full effect. Honestly, it was seriously weird at first as I’ve never seen myself with coloured hair like this, and in the photos I took, it felt like it was photoshopped as I just couldn’t get used to it. I already love it and can definitely imagine staying this colour for a while, though I do think I’ll go back to my natural colour at some point down the line. I’ve already had great reactions from my friends and family and a lot of comments on the great job that Eboni did. I’m so pleased with my hair transformation as it’s so different to what I’m used to and I’m actually looking forward to getting back into regular salon visits to make sure it stays in the best possible condition. What do you think of my new hair? Are you a fan? Let me know in the comments.